time to dust-off two Passover Classics! Rabbis Against Gun Violence, a coalition of over 1600 American Jewish leaders, feels a fierce moral imperative to move beyond moments of silence and prayer and into action. We use our rabbinic voice to educate and advocate for positive, achievable solutions, such as legislative and legal measures, intervention strategies and culture change. 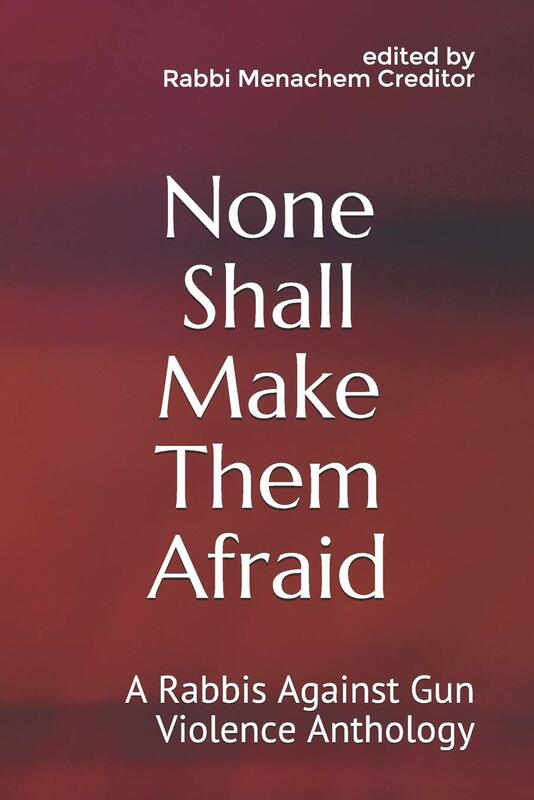 Jewish tradition believes in a world without violence, a world the prophet Micah described where "every person will sit under their own vine and fig tree, and none shall make them afraid." We will join together with allies of all kinds, committed to the work it will take to see that day in our children's lifetimes. To Banish Darkness: Modern Reflections on HanukkahChannukah, the eight-day Jewish Festival of Lights, celebrates the power of light to banish darkness and tells the story of a vulnerable people's dedication. This collection of dynamic American Jewish leaders adds contemporary meaning to the messages and symbols of an ancient ritual. 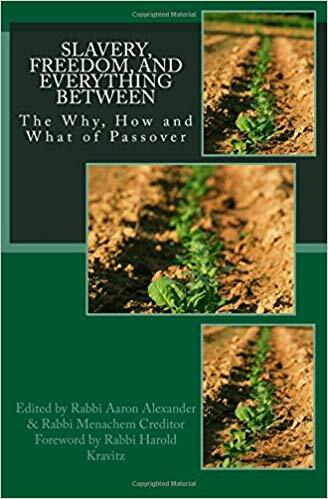 Essays feature Ruth Messinger, Rabbi Danya Ruttenberg, Rabbi David Paskin, Rabbi Robyn Fryer Bodzin, Asher Witkin, Rabbi Brent Chaim Spodek, Tehilah Eisenstadt, Rabbi Craig Scheff, Rabbi Jeremy Ze'ev Weisblatt, Aryeh Einhorn, Rabbi Miriam Berkowitz, Rabbi Daniel Ornstein, Rabbi Fred Guttman, Rabbi Dev Noily Kehilla, Karen Erlichman, D.Min, LCSW, Dasee Berkowitz, Matan Koch, Rabbi Dina Shargel, and Rabbi Neal Joseph Loevinger! Siddur Tov LeHodot (Shabbat Morning Transliterated Prayerbook)This Prayerbook is the first edition of an ongoing transliteration project designed to support those making their ways into Jewish Prayer. This siddur (prayerbook) is fully transliterated and partially translated. The Hope: American Jewish Voices in Support of IsraelJews around the world hold our sisters and brothers in our hearts at all times. 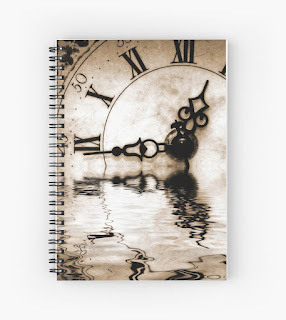 We are a family that spans the globe and whose heart pulses with the hope of 2,000 years. The diverse American Jewish voices included in this volume all communicate one sacred truth: Am Yisrael Chai! The People of Israel Lives! Rabbis Against Gun Violence, a coalition of over 1600 American Jewish leaders, feels a fierce moral imperative to move beyond moments of silence and prayer and into action. We use our rabbinic voice to educate and advocate for positive, achievable solutions, such as legislative and legal measures, intervention strategies and culture change. 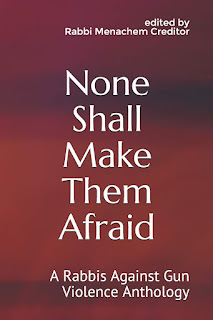 "None Shall Make Them Afraid" is an anthology of the three books RAGV has published to date: "Peace in Our Cities" (2013) was written in response to the mass shooting at the Sandy Hook Elementary School in Newtown. "Not By Might" (2016) was in response to the mass shooting at the Pulse dance club in Orlando. "Holding Fast" (2018) was written in response to the mass shooting at the Tree Of Life Synagogue in Pittsburgh. Jewish tradition believes in a world without violence, a world the prophet Micah described where "every person will sit under their own vine and fig tree, and none shall make them afraid." We will join together with allies of all kinds, committed to the work it will take to see that day in our children's lifetimes.